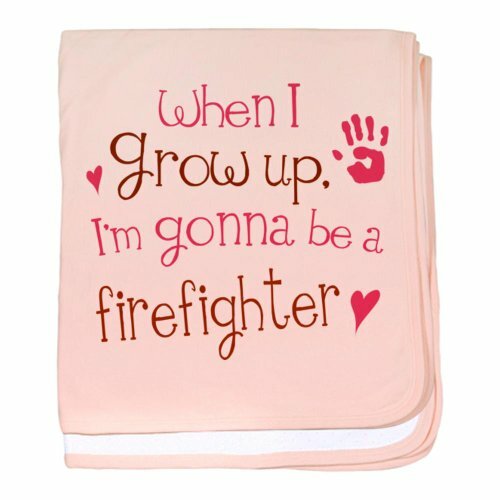 I had such fun finding all these cute firefighter baby shower gifts! 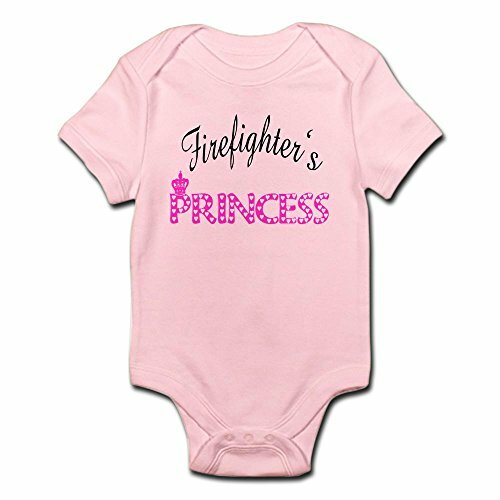 Most of them, if not all are very affordable, so they will make great gifts for the baby. 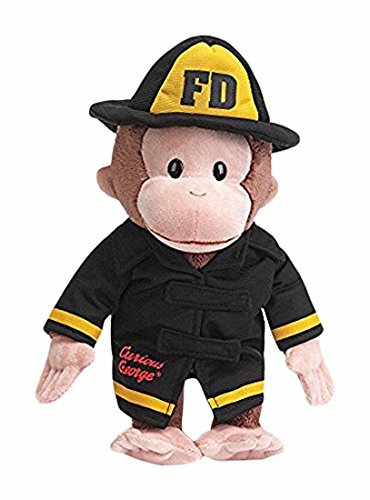 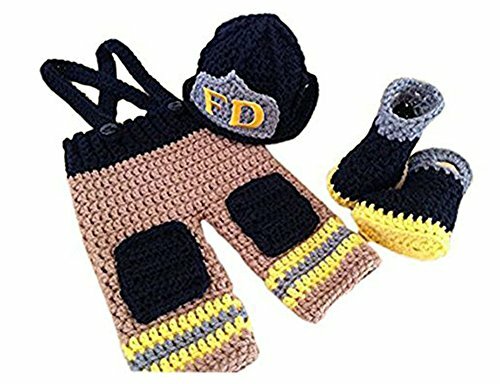 If one of the soon to be parents, (or both) are firefighters, I’m sure they’ll be delighted to get one of these special things that remind them of their profession. 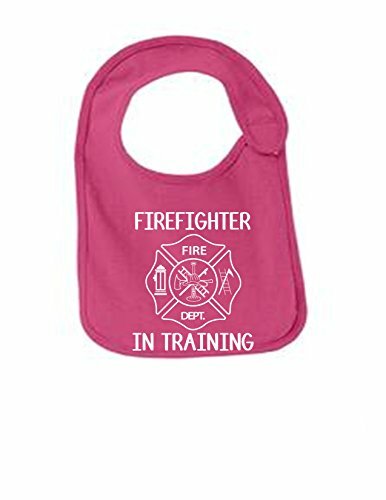 I think that these baby shower gifts for girls are just wonderful, but you certainly may have other ideas. 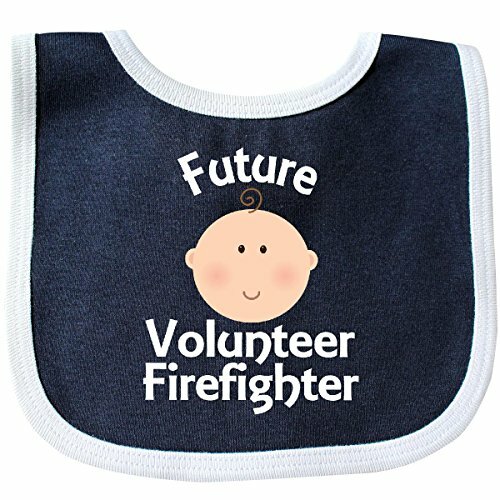 In that case, feel more than free to explore more options here. 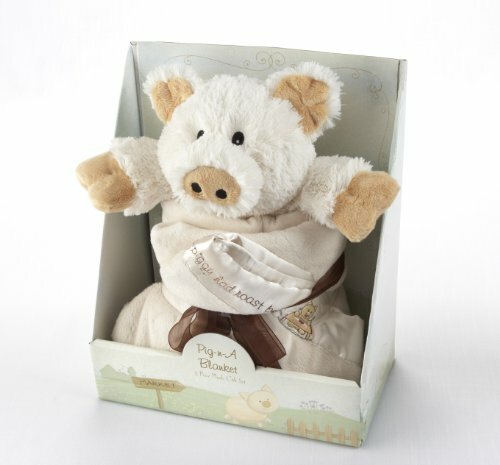 Oh, these baby shower gifts for boys are just as adorable, don’t you agree? 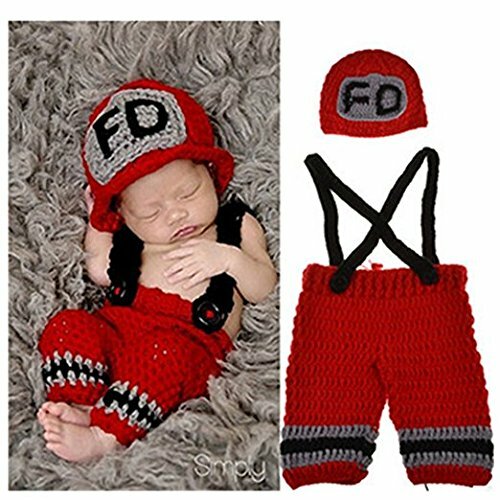 Like this “Firefighter in training” bodysuit, and the crocheted set. 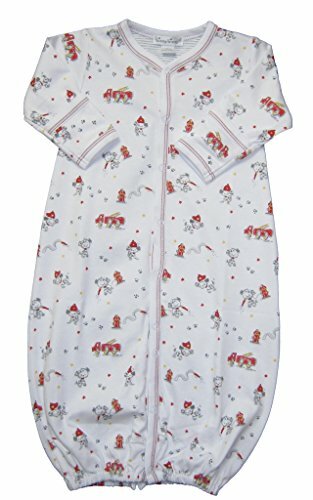 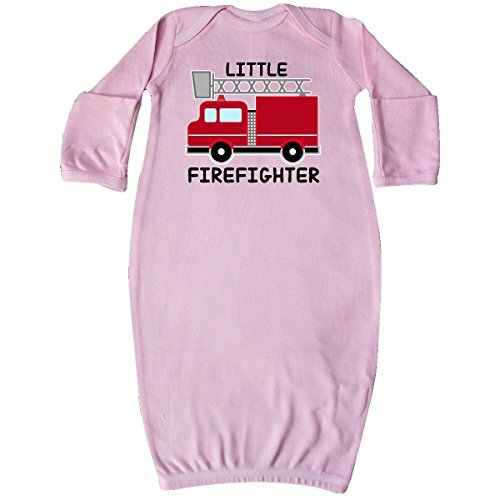 The patterned baby gown and blanket would also make a great combo. 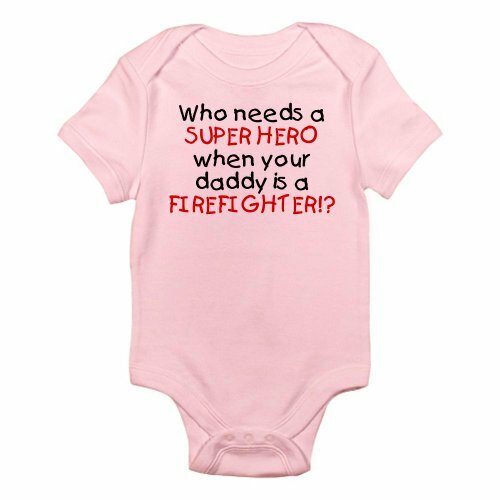 Still struggling to find your perfect gift, or just in a hurry? 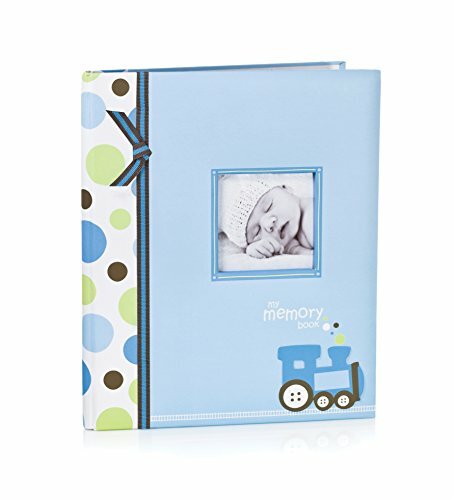 When you click here, you’ll find loads more ideas. 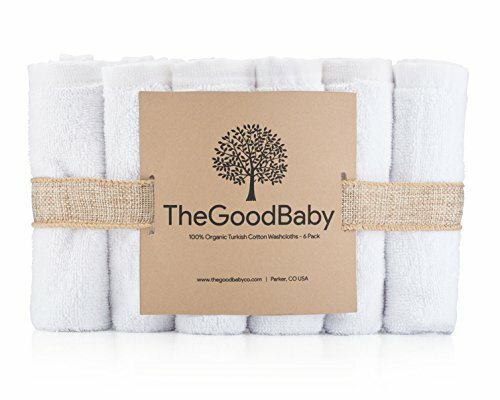 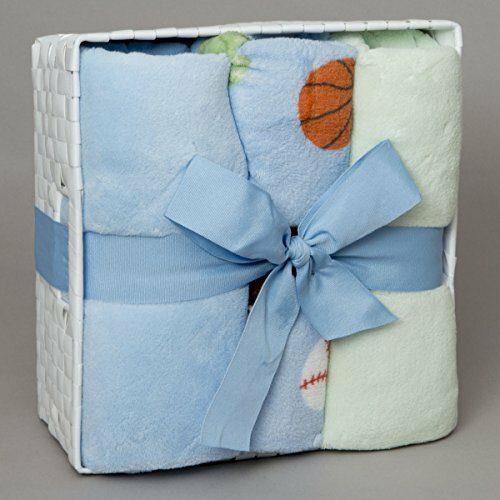 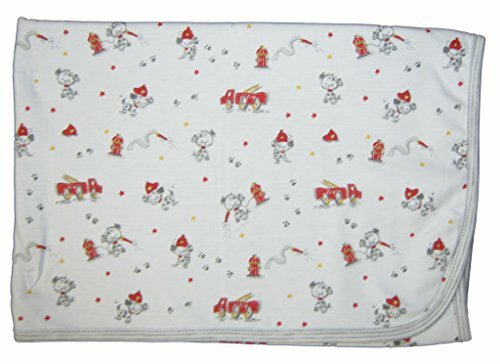 If there is something every newborn baby definitely needs, that is a warm and cozy baby blanket, like these here below. 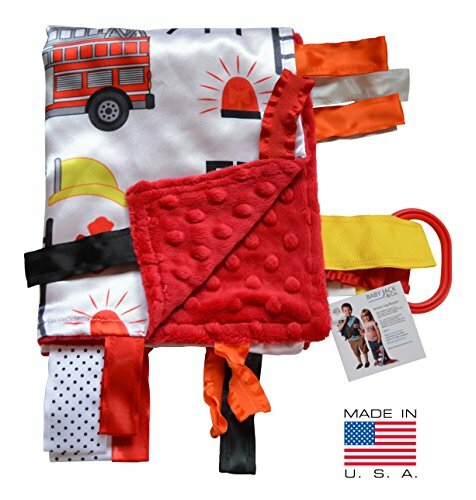 I recently wrote this post about firefighter baby blankets. 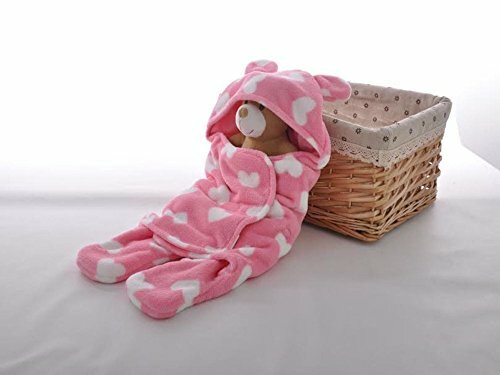 You’re going to see some really cute ones there. 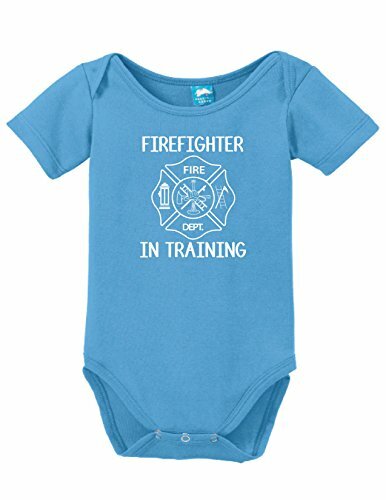 Are you looking to buy a baby shower gift which is not necessarily firefighter related? 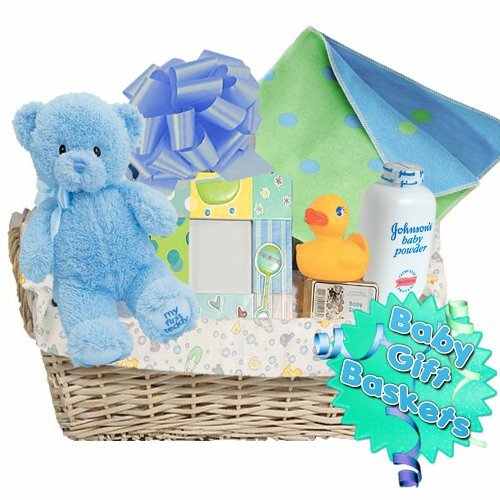 Here you see a few great gift ideas, some of the best rated and most popular baby products nowadays. 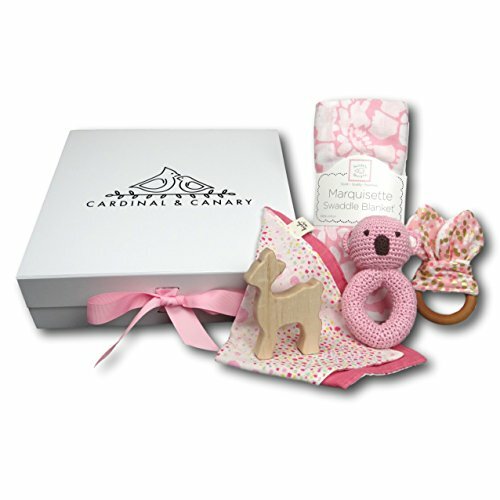 Did you like all these cute baby shower gifts? 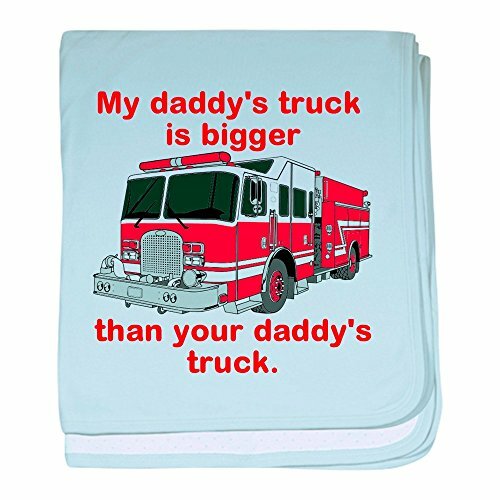 I sure love each and every one of them! 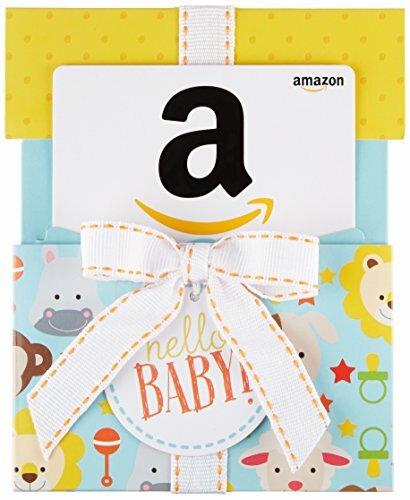 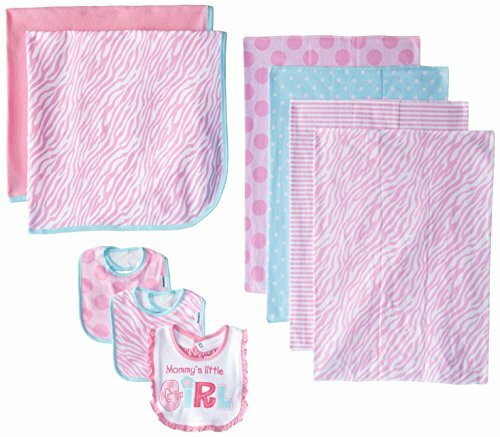 If you want to buy a baby shower gift that has been given 4 stars or more in customer ratings, see a huge collection here.